It’s difficult to know what the future of work might hold, but one thing is for certain – independent professionals are poised to be more important than ever before in years to come. In today’s project-driven economy, more businesses than ever before are turning to independent talent to fill workforce needs—nearly two-thirds (65 percent) of executives say their external workforce is essential for operating at full capacity and meeting demand. We've taken a look at our own data, in-depth industry studies and have spoken to industry leaders to compile 10 predictions for what working in the future might look like, both in 2019 and in years to come. “It’s no secret that the number of Americans choosing independent work is growing. The very nature of work in America is changing rapidly, resulting in a fundamental shift in the landscape over the course of the next decade,” says Gene Zaino, CEO of MBO Partners. 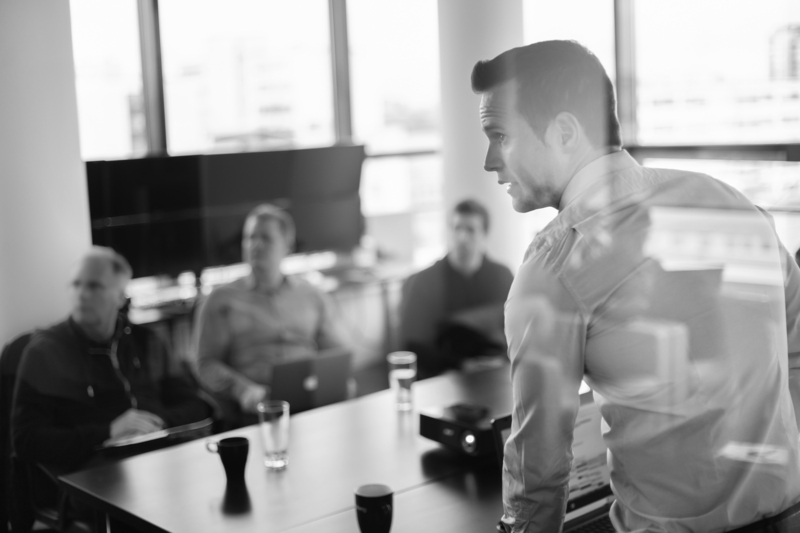 Independent workforce management programs position organizations as forward-thinking leaders among their peers and teh independent consultant community. Through a series of proven best practices, learn how your organization can implement, structure, maintain, and track the effectiveness of your independent workforce program. The growth and innovation of the American workplace has outpaced the evolution of laws and rules, creating issues ranging from independent contractor compliance to guaranteed worker protections. MBO Partners has proposed a modern solution to address these issues and to remove the risks associated with hiring independent talent: The Certified Self-Employed worker (CSE). 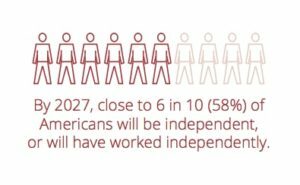 Our Client of Choice report, the third report in its series, explores the key motivations and drivers of the 7.4 million Americans working as full-time independent professionals. The report examines how companies should structure policies, procedures, and engagement practices to be successful in attracting, engaging, and retaining top independent professional talent.